Washoe County Sheriff’s Office detectives announced today that a suspect has been identified and charged in the investigation of a homicide that occurred last November in Wadsworth. Clayton Davis, age 36 of Wadsworth, was charged with Open Murder and Burglary while in Possession of a Deadly Weapon on April 8, 2019. Davis has been in the Washoe County Detention Facility on unrelated charges since early December, 2018. 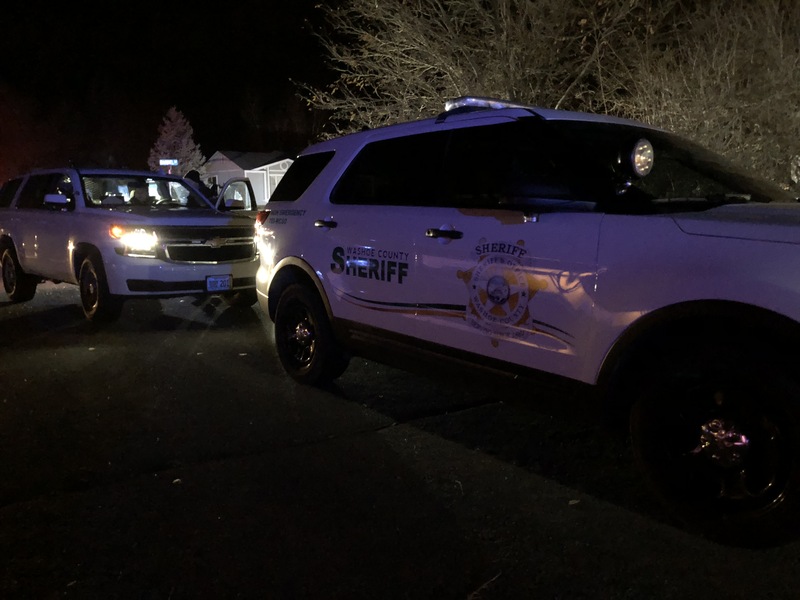 At approximately 10:45 p.m. on Tuesday, November 27, 2018, Washoe County Sheriff’s Office dispatch received a call about a stabbing that had just occurred at a residence on Barrel Street near the intersection of Slip Mine Street in Wadsworth. Sheriff’s Office deputies responded along with officers from the Pyramid Lake Paiute Tribal Police Department. Responding officers located a male stabbing victim outside the residence. The victim was transported to a local hospital where he was declared deceased. The victim was identified as John Whitaker, age 58, of Olinghouse, Nevada. This is an ongoing investigation, anyone with information about this incident is asked to contact the Washoe County Sheriff’s Office Detective Division at (775) 328-3320 or Secret Witness at (775) 322-4900. Refer to case number WC18-5837.